So versatile -- this fondant. Once you've mastered the recipe (which is EASY), you can turn it into all sorts of edible decorations. All it takes is just a few easy-to-find ingredients and some imagination. 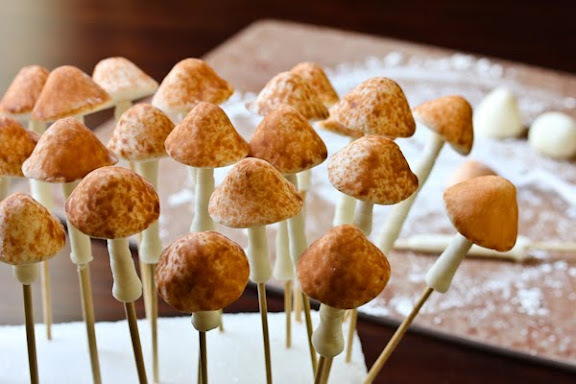 Visit A Spicy Perspective to learn how to make this marshmallow fondant.